Steam has officially gone full Wild West. Valve’s content curation has become increasingly lax in recent years, but after receiving significant blowback for removing several X-rated visual novels from Steam, they threw their hands up, saying they’ll now sell anything that isn’t “illegal or straight-up trolling.” Unsurprisingly, a lot of folks, and some competitors like Itch.io, criticized the move, saying Valve is providing a platform for ugly, malicious, and exploitative content. For their part, Valve insists their new hands-off policy means they’re no longer judging content and that offensive games published on Steam are not a reflection of their values. Since their “Anything goes!” announcement, Valve hasn’t had much more to say on the topic, although, it seems they’re eager to defend the move when talking to developers. Valve’s head of business development Jan-Peter Ewert spoke to indie devs at last week’s White Nights industry conference, and his presentation touched on the new content policy (thanks to Michael Kuzmin for posting the slideshow to Twitter). Ewert hinted the change was largely due to the sheer amount of stuff coming out on Steam – in 2012, around 5 games hit Steam per week, and now it’s approximately 180 per week. Over 13.5 million new customers from a diverse array of backgrounds have arrived on Steam just this year, adding another layer of complexity to curation. Ultimately, Ewert pitched Steam as a “different kind of opportunity,” where the platform-holder don’t act as the “taste police” or pick winners and losers. Whether you support Valve’s new direction or not, there’s no denying they provide a unique platform, and that the more-open approach seems to be paying off for them. That said, Steam is far from perfect – if Valve isn’t interested in curating the platform, they need to give their users more power to do so. Really, it’s the follow up that will determine whether the new hands-off policy goes down in history as a success or failure. What do you think? 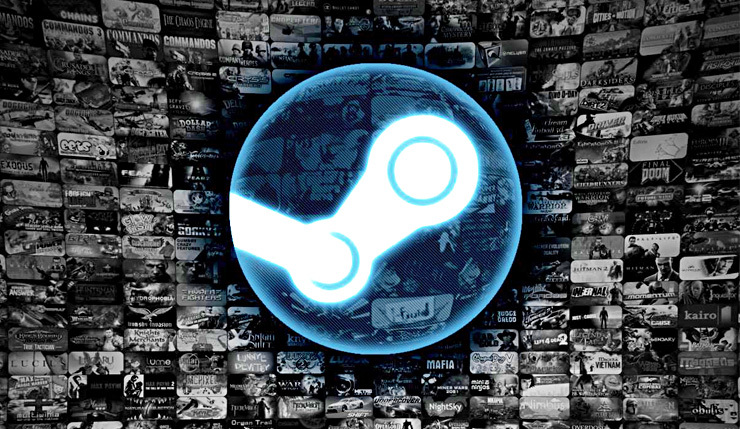 Are you in favor of the Wild West approach, or is Steam turning into an ugly mess?